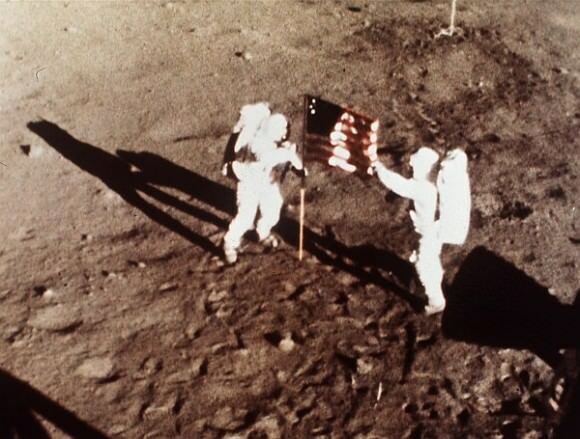 Neil Armstrong — the first man on the moon, who died in 2012 — will now be the namesake of one of NASA’s research centers. A new law designated the Armstrong Flight Research Center took effect March 1, replacing the old name since 1976, the Dryden Flight Research Center. Former NASA deputy administrator Hugh L. Dryden will still see his name in the area, however, as the center’s 12,000-square-mile (31,000-square-kilometer) Western Aeronautical Test Range is now called Dryden Aeronautical Test Range. “I cannot think of a more appropriate way to honor these two leaders who broadened our understanding of aeronautics and space exploration,” stated NASA administrator Charles Bolden. 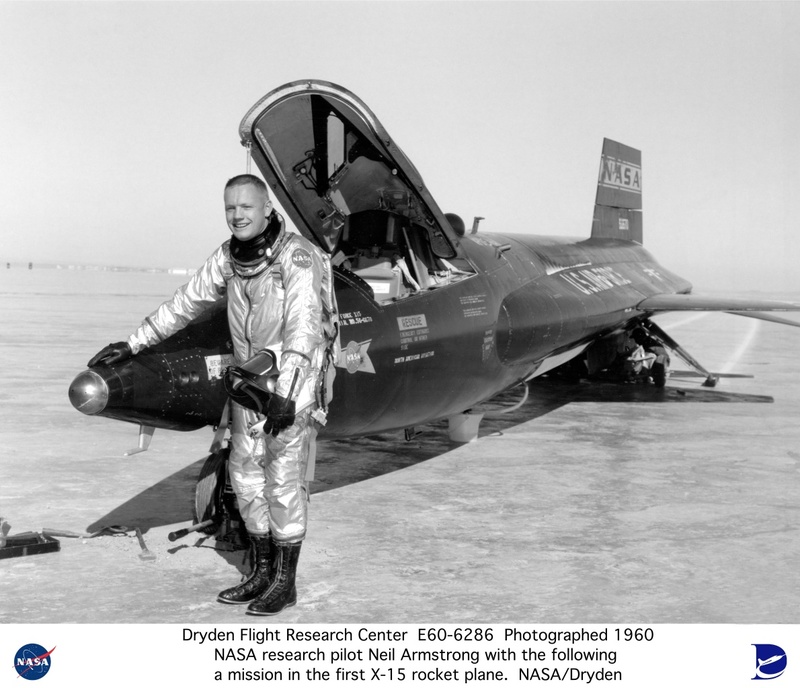 At the center, Armstrong is probably best remembered for his flights in the X-15, a rocket-powered aircraft that set several altitude and speed records in the 1960s. At what was then the NACA High-Speed Flight Station, he flew seven times in that particular experimental aircraft, along with 41 other kinds of aircraft, between 1955 and 1962. 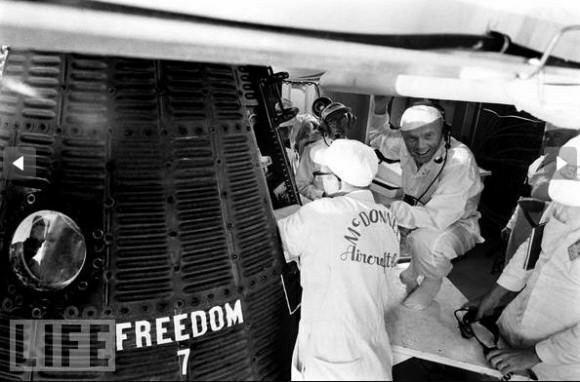 Armstrong was also involved with development of a predecessor to a lunar landing training vehicle used in the Apollo missions (which almost killed Armstrong in a practice run for Apollo 11). The astronaut flew two space flights. On Gemini 8 in 1966, he drew praise for stopping a rapid spin on the spacecraft when a thruster became stuck open. He was then tapped to command Apollo 11, making a successful landing on the moon in 1969 on the last dregs of fuel his spacecraft had available. Armstrong, who his family called a “reluctant American hero”, died Aug. 25, 2012 of complications after cardiovascular surgery. You can read more about Armstrong’s exploits at NACA in this fact sheet, and more about Dryden here. The center is located on California’s Edwards Air Force Base. 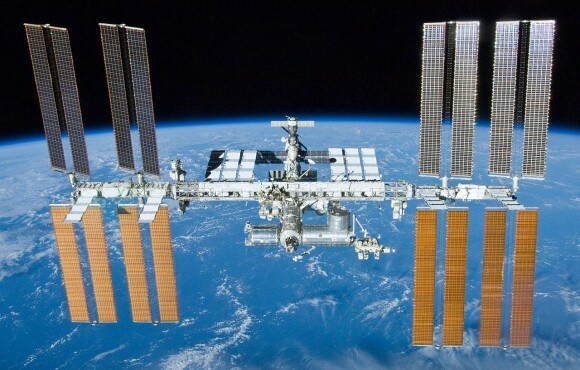 Renaming was directed in legislation authored by Rep. Kevin McCarthy (R) of California’s 22nd district (and also the house majority whip), NASA stated. After the bill passed the U.S. House of Representatives in 2013 and the Senate in January, President Barack Obama signed the name into law Jan. 16. A renaming ceremony is expected in the spring. Armstrong is the second astronaut to have a center named after him. The Lewis Research Center in Cleveland was renamed Glenn Research Center after Sen. John Glenn (D) in 1999. 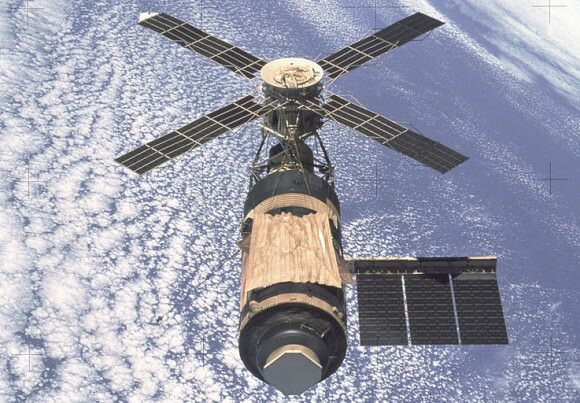 Glenn flew twice in space. In 1962, Glenn became the first American to orbit the Earth. He then returned to space in 1998 at the age of 77, becoming the oldest person to fly in space to date.